Ripple (XRP) is a creation of Ripple Labs Inc. It is a real-time gross settlement system, currency exchange, and remittance network with the aim of becoming the fastest and most secure financial system of the current times. Ripple is an independent digital asset based on Ripple Consensus Ledger. 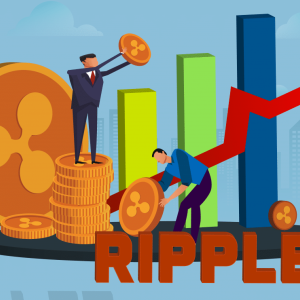 It has a vision of giving the […]The post Ripple (XRP) Statistics At Glance: Widespread Bear Pressure is Creating Troubles for Ripple appeared first on CryptoNewsZ.